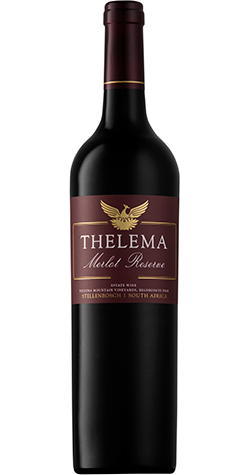 A wine well structured and showing extraordinary concentrations of ripe berries and cedar wood. Will reward cellaring. De-stalked, hand sorted, crushed, pumped into stainless steel fermentation tanks, cold soak for two days, and pumped over twice a day for 5 days, an aerated pump over in the morning and a closed circulation in the afternoon. After fermentation, the wine is pressed and racked to barrel for malolactic fermentation. Wood maturation - 18 months in 100% new French oak barrel.